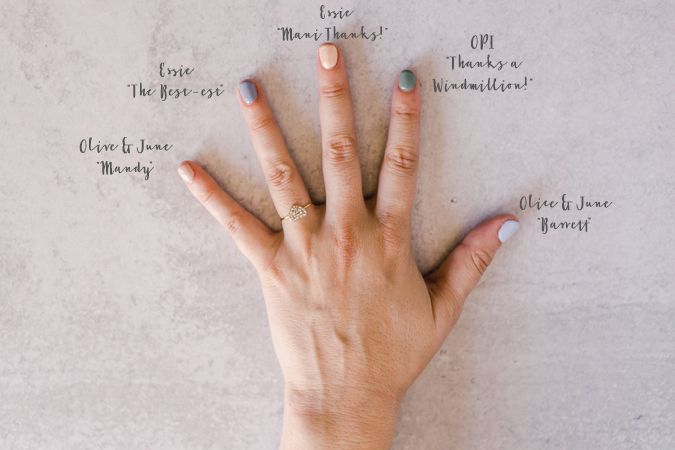 Olive & June recently released their own line of polish. 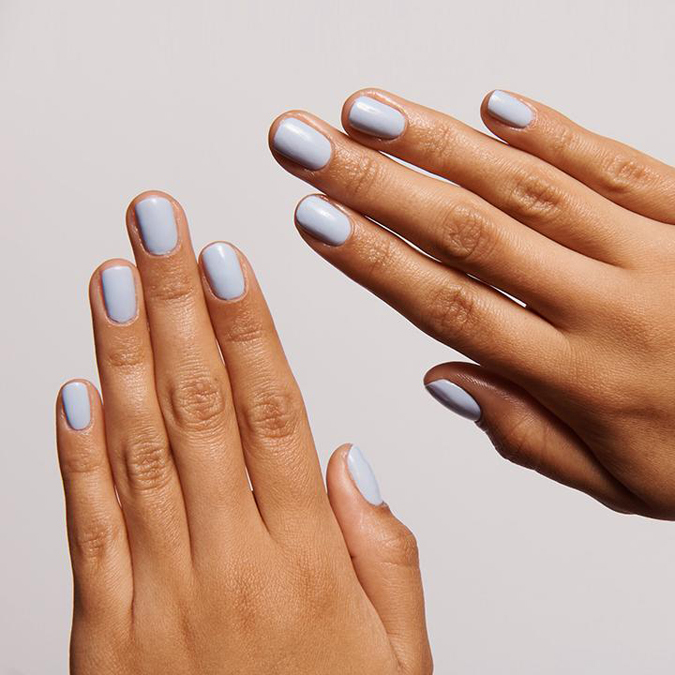 This pretty pastel shade is surprisingly versatile. I would pair it with monochromatic looks for a unique take on a spring shade. 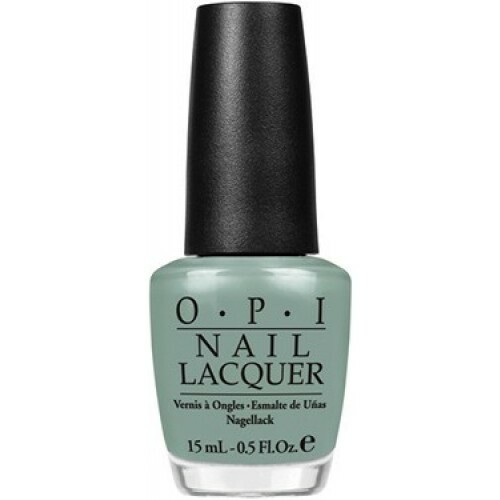 This shade of green has been popping up everywhere this season, and it’s one of my new go-tos. I love the idea of a new take on springtime florals- as rains bring in flowers and winter cold starts to melt away, this is a fresh way to welcome the new season. 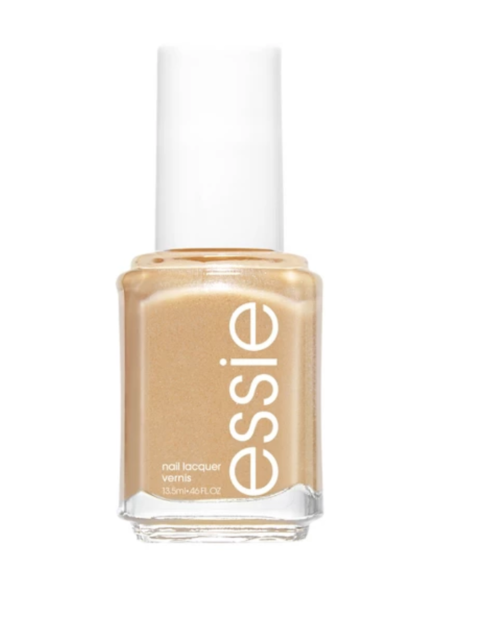 If you’re skeptical about painting your nails a shimmery gold shade, give this polish a try. It has lighter yellow tones, rather than an in-your-face bold shade, and provides a fun pop to the rest of your spring look. It works well with evening looks and even with gingham. 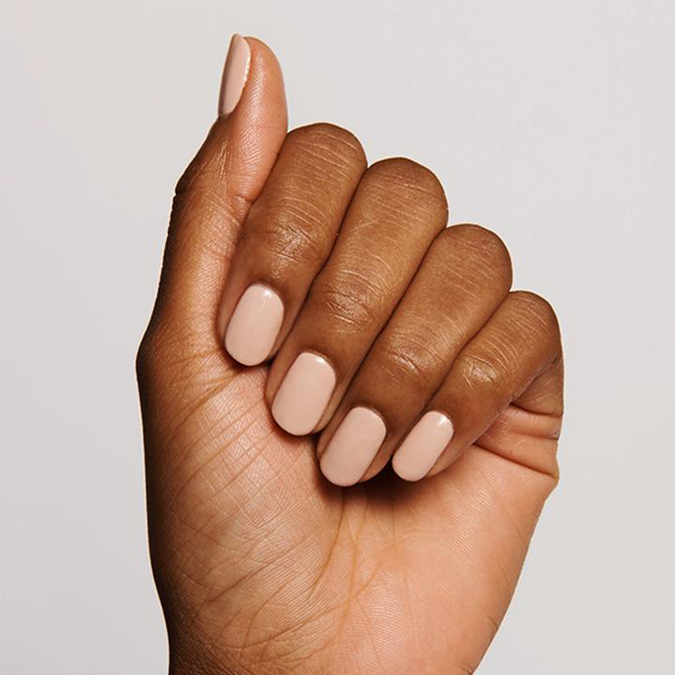 In my opinion, a good neutral will never go out of style… but they’re surprisingly hard to find. I’ve gone through countless polishes that turned out to be too dull, too streaky, or not opaque enough. 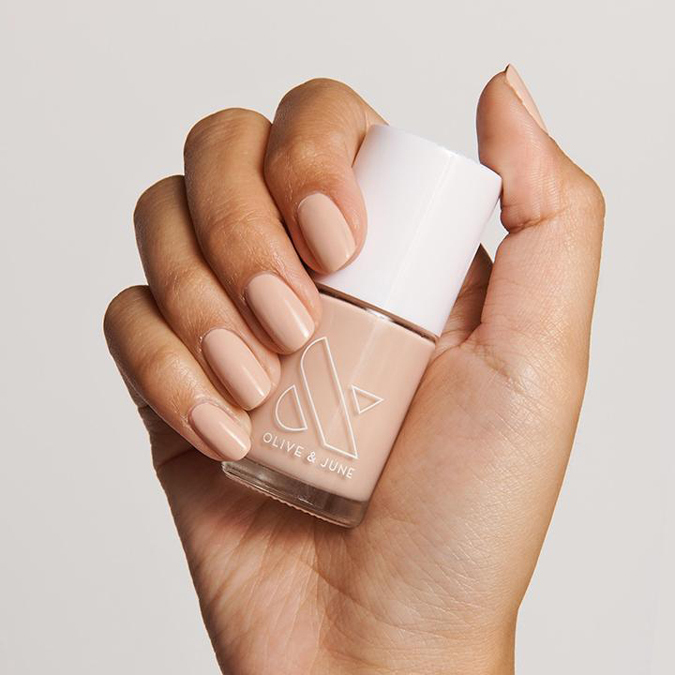 Olive & June knocked it out of the park again with this shade that flatters every skin tone. Plus, if you need assistance applying coats, they created this product just for that purpose. I’ll always love a good pink polish but lately I’ve been looking for something a little darker. 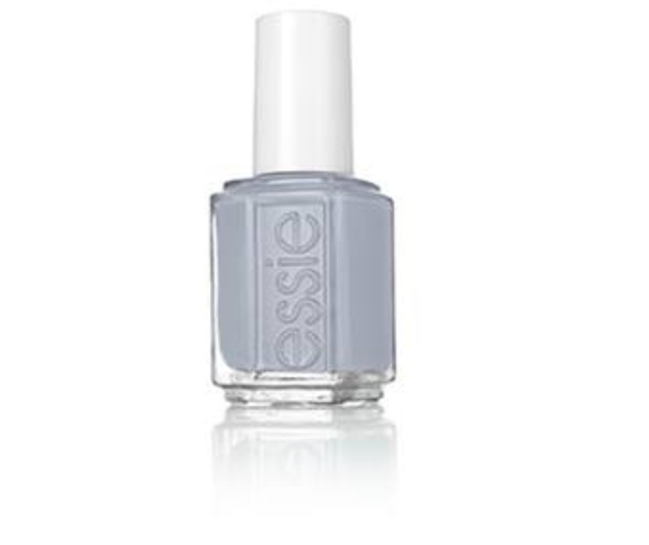 Enter, this moody gray color. The blue undertones create a cooler look that will complement a range of skin tones and outfit choices. If you’re wary of straying from your tried and true colors, this is an easy way to step outside your comfort zone. 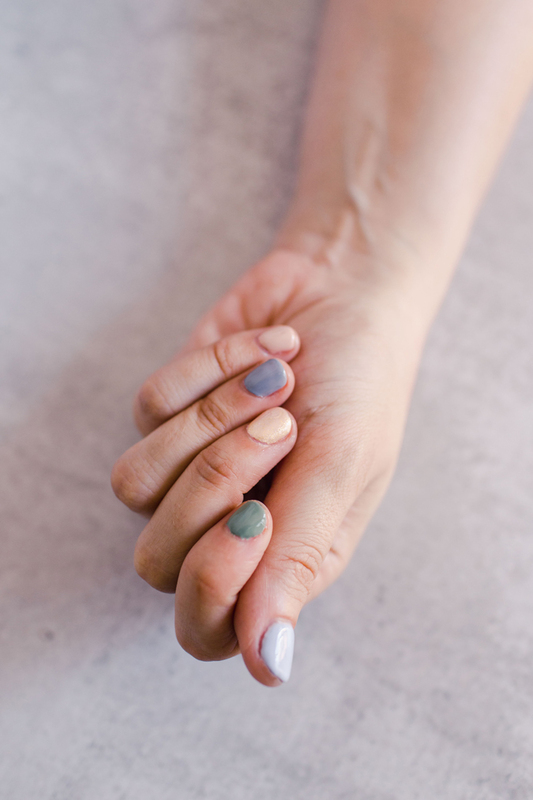 Are there any other polish colors you love for spring? Give me your take in the comments, and don’t forget to use a recovery treatment after you take off your manicure to keep your nails strong.